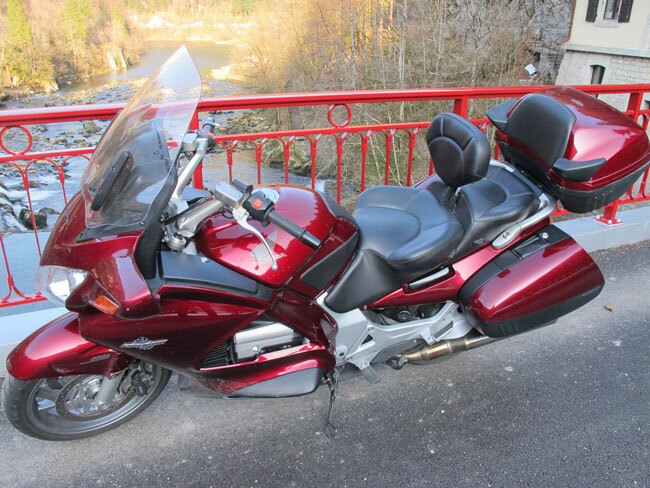 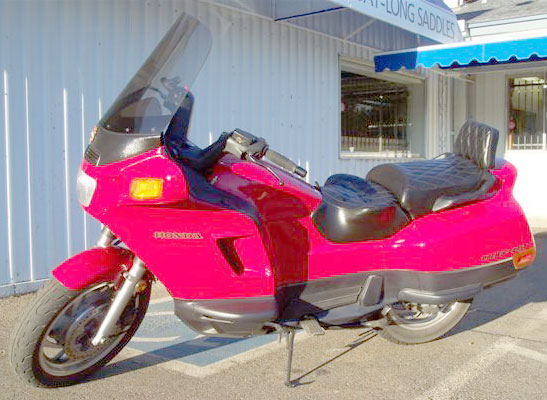 Honda has been building motorcycles since the late 1940’s both racing bikes and touring bikes with the ‘Goldwing’ coming out in the 70’s and the new Solo in 2003. 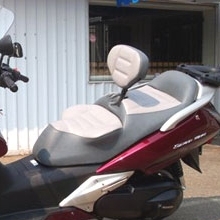 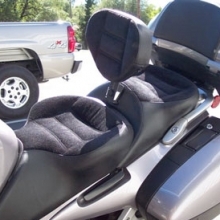 Many bike enthusiasts swear by their Hondas as the best bike around, although they know a new custom made bike seat is exactly what is needed. 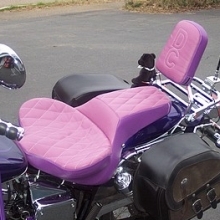 Russell Cycle Products fits that need with our ‘Day-Long’ comfort seat with our patented suspension support system. 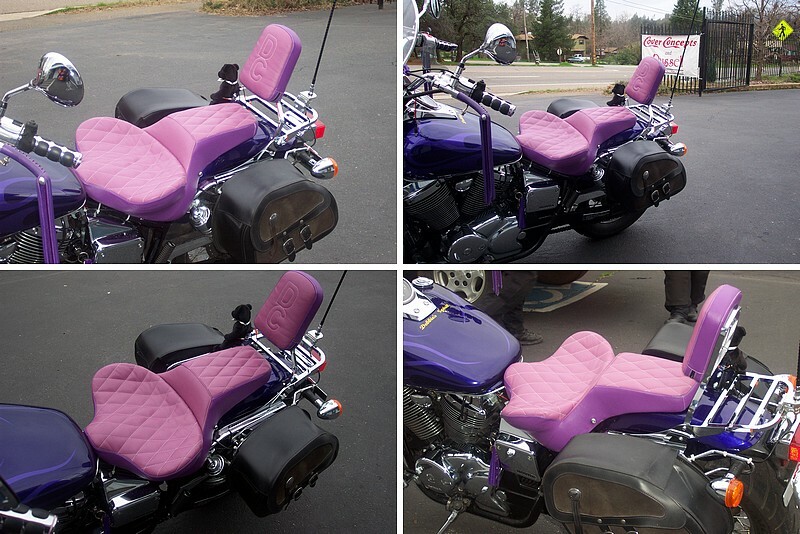 Getting a new seat for your Honda is easy to do. 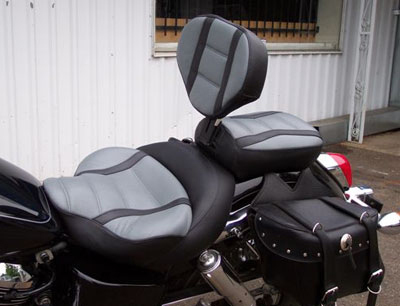 Call us to get started, send us your seat pan, and follow the steps to place your order on-line. 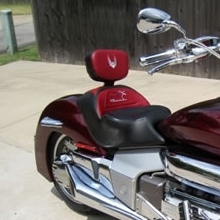 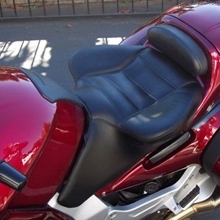 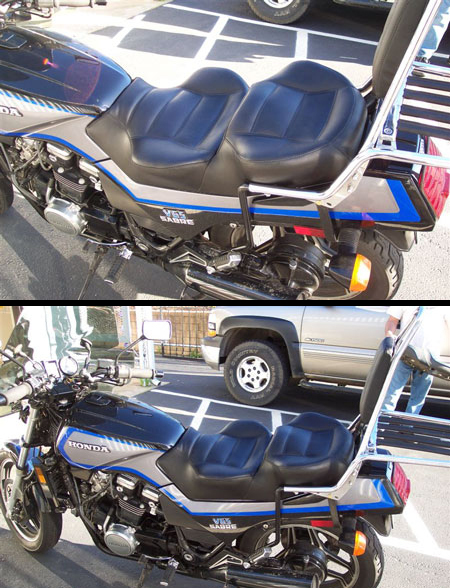 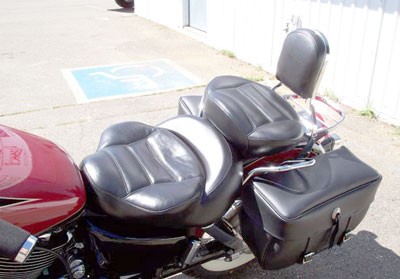 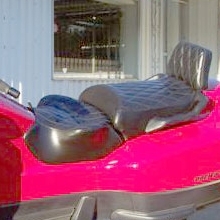 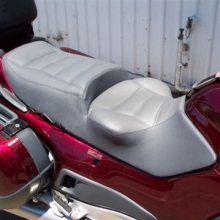 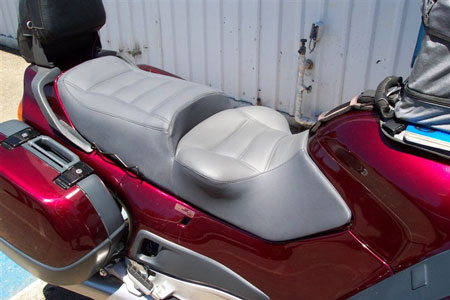 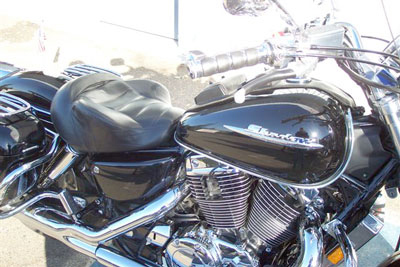 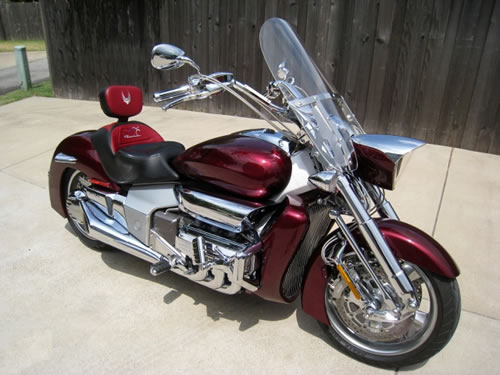 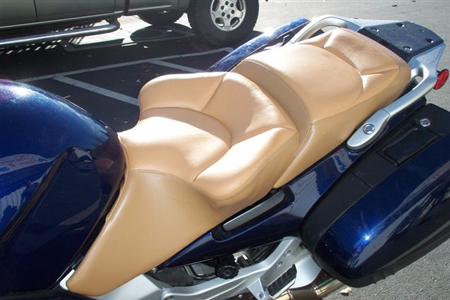 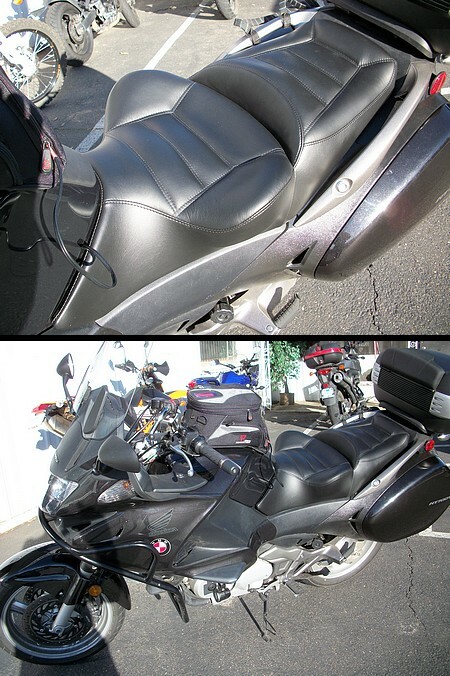 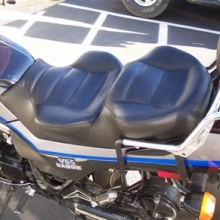 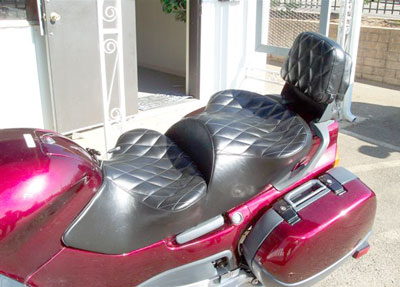 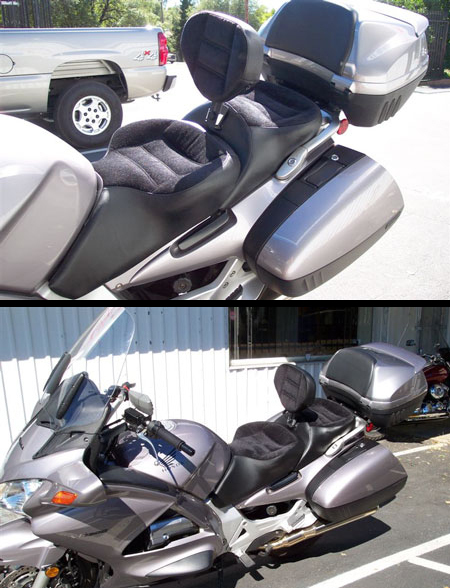 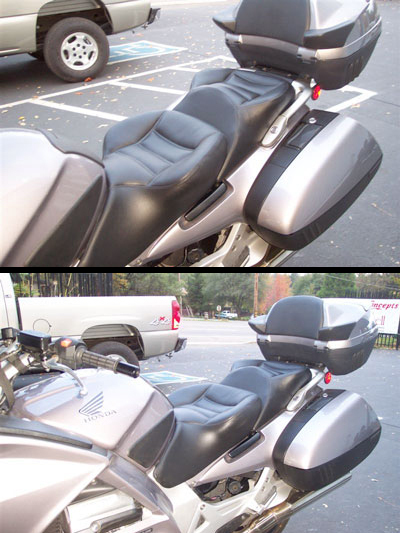 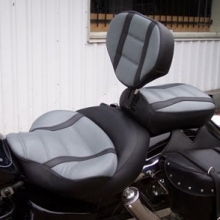 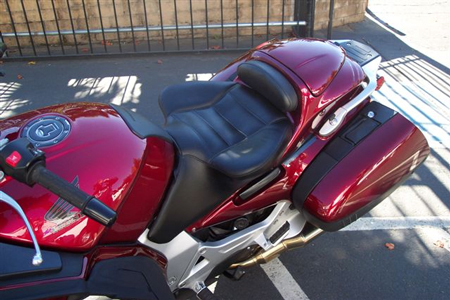 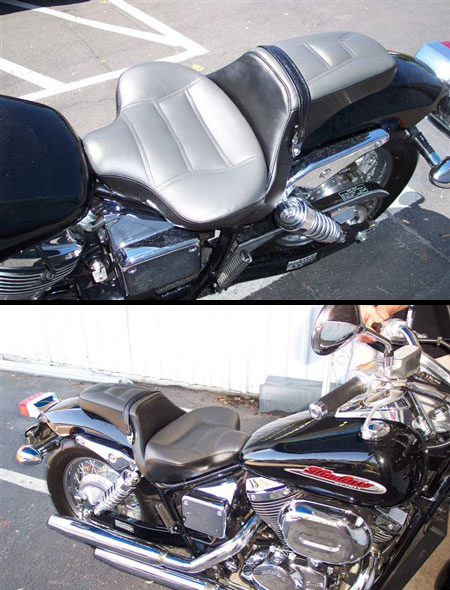 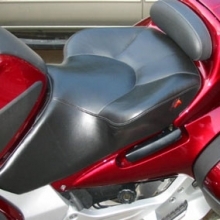 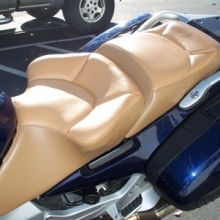 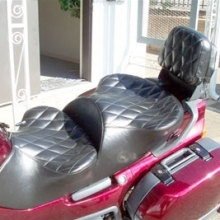 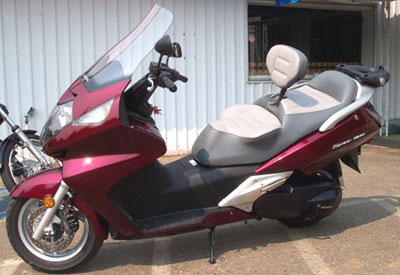 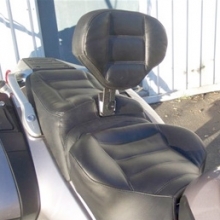 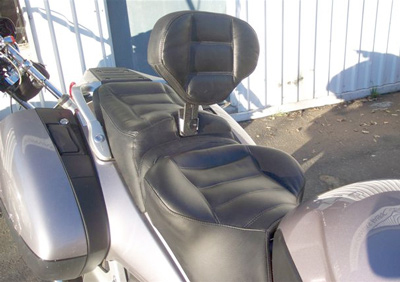 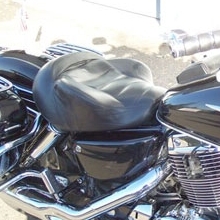 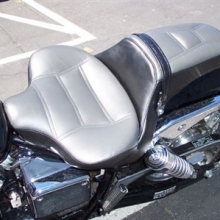 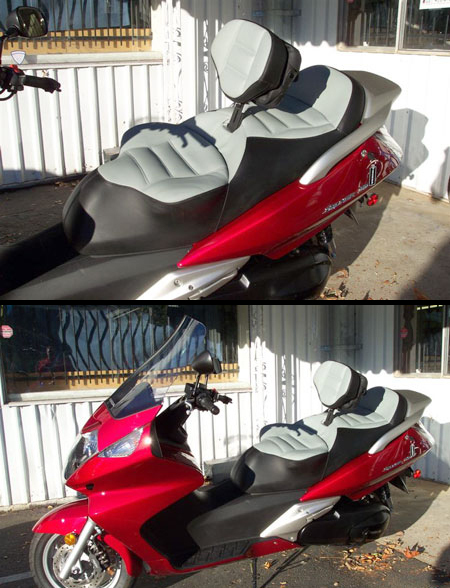 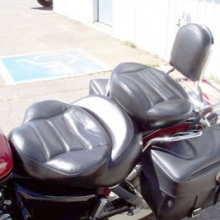 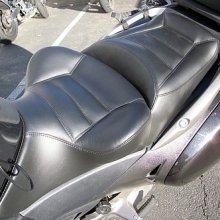 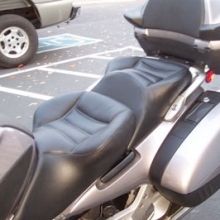 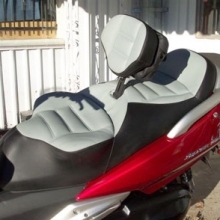 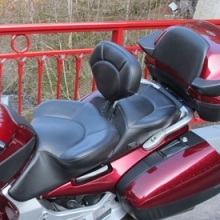 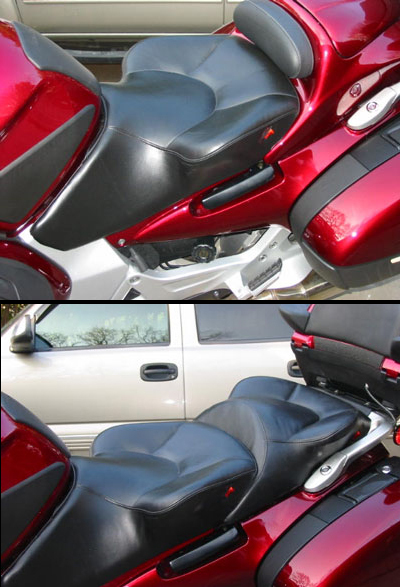 Below is our Honda Gallery where you can look at style #’s and see a sampling of Honda bike seats we’ve built.